As our neighboring state, Washington, has an outbreak of measles, the most important thing we can all do is make sure our children are up to date on their immunizations. As part of the routine childhood immunizations schedule recommended by the Advisory Committee on Immunization Practices (ACIP), the first dose of measles vaccine is given as MMR protecting against mumps and rubella (German measles) as well. The second dose is routinely given between 4 and 6 years of age as children are heading off to kindergarten. In the middle of an outbreak or if a family is traveling to a country with a high rate of measles, the second dose can be given as soon as 28 days after the first. And if given within 72 hours of exposure to a contagious person, the booster may even prevent transmission of measles. 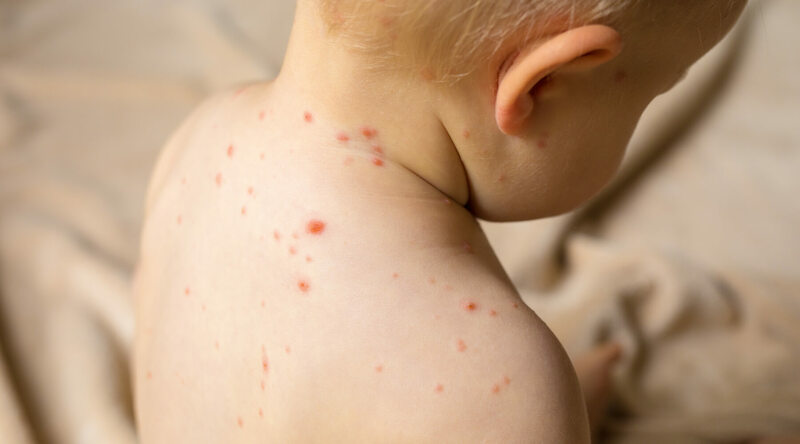 Since many clinics, including Primary Health Pediatrics, use a combination of MMR and varicella (chicken pox) vaccine for the second dose it is important to check with your child’s provider to decide which would be most appropriate given your child’s age, previous dose, and the current recommendations based on local disease. For example, during the measles outbreak in California several years ago, we allowed families who had travel plans to affected areas to come into the clinic early for a booster dose. In certain special circumstances a provider may choose to give the first dose of MMR before a patient is 12 months old, but the dose will not count as part of the routine schedule. This can only be done for infants at least 6 months old. This situation must be personally discussed with your health care provider. In addition to your health care provider, the CDC website is an excellent resource for the most accurate information on vaccines and illness outbreaks, including measles, mumps, and influenza.